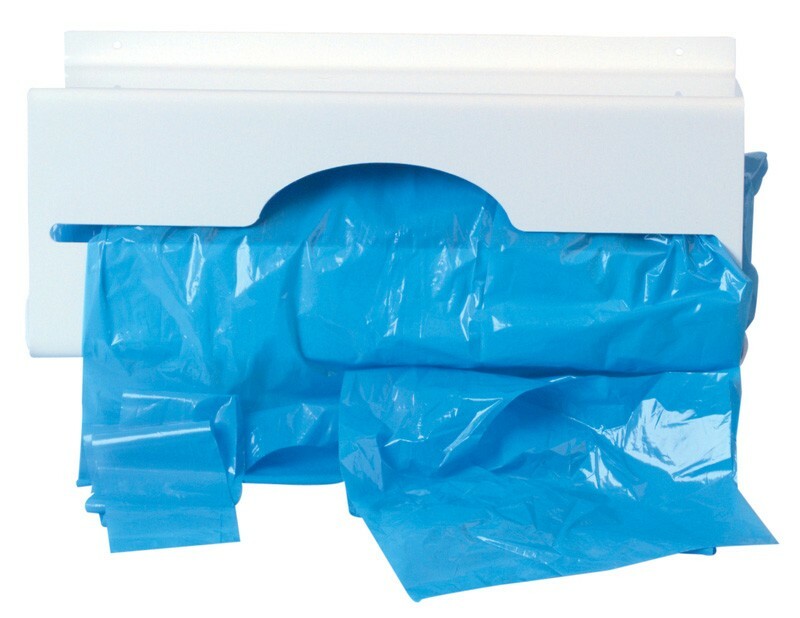 Constructed from rigid white PVC plastic, the dispenser is designed to dispense disposable polythene aprons on a roll. It can be mounted on either the wall or a bench, using the fittings supplied. The dispensers are ideal for use within the food industry, medical environments and general industrial work areas. 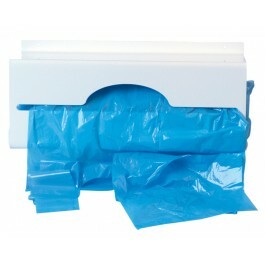 For use with all disposable polythene aprons on a roll. Place the apron roll within the dispenser, from the side, and feed the end of the roll through the slit found at the front of the dispenser. Pull to dispense, tearing along the perforations of the apron roll as required.